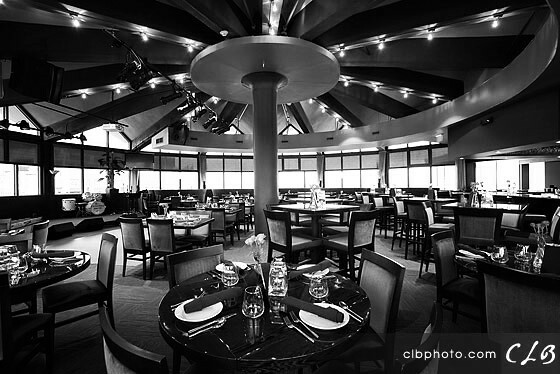 CJ McLoone's features cutting-edge American casual dining for lunch and dinner seven days a week. A separate dining room from the pub allows guests to enjoy themselves in an intimate setting. The menu by executive chef Michael Dolan will feature inventive takes on seafood including a "Taco Bar," hence the title "Whale". However, it also will include a wide selection of meat presentations, or "Iron". With its Asbury Boardwalk location, outdoor ocean view dining will be a strong feature of the Iron Whale. Indoors will also house an open kitchen, a fireplace, along with a private meeting or party room. The Iron Whale promises to be another exciting addition to the already resurgent Asbury Park scene and will be open seven days a week for lunch and dinner year-round. 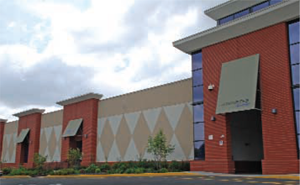 McLoone's Bayonne Grille is located just off Route 440, in the New Jersey Sports and Exposition Authority's Off-Track Wagering Facility. McLoone's Bayonne Grille offers a full menu and bar. Enjoy full service while keeping track of your favorite horse races. We offer many great specials and a Happy Hour Monday-Friday. 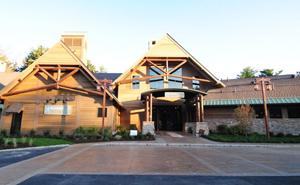 Located within the South Mountain Recreation Complex, this waterfront restaurant sits on the banks of the reservoir offering spectacular views to our customers. McLoone's Boathouse offers seating for 240 inside, with an additional 80 to 100 outside, as well as a semi-private and private dining areas that are perfect to host your next party, corporate function or other special event. Keeping with the tradition of Tim McLoone's other locations, the menu offers American cuisine that appeals to the entire family. McLoone's Clubhouse Pub features off-track wagering and continues our tradition of casual and upscale dining experiences with a quality and creative menu synonymous with the McLoone's brand name. 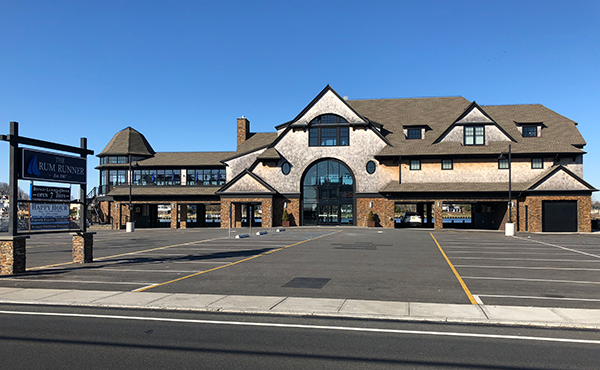 Located right in the heart of Pier Village, McLoone's Pier House has become a favorite of both Jersey Shore visitors and locals alike since opening in spring 2005. McLoone's Pier House has become the place for weddings, parties, entertainment and scrumptious indoor and outdoor dining due to its breathtaking view of the Atlantic Ocean and delicious cuisine. There's something for everyone. 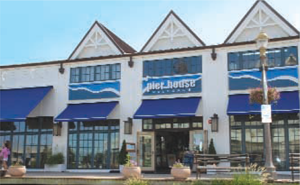 The Pier House caters to beach-goers looking for a casual lunch as well as those looking for a fancy dining experience, with dishes from zesty salads and pasta choices to a wide array of starters like savory crab dip or sushi. An extensive wine list and tropical drink menu compliment any McLoone's meal. 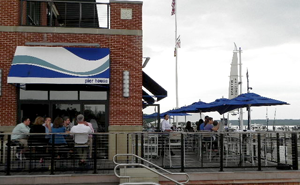 McLoone's Pier House in National Harbor, Maryland is McLoone's Restaurants first location outside of New Jersey. It has quickly become a popular spot for those who wish to eat, drink and enjoy some breathtaking views of the Potomac, especially the spectacular sunsets. The interior is reminiscent of a yacht, with a sleek yet comfortable appeal to the 140-seat dining room. The deck holds 80 and you're close enough to toss the fish a little snack if there's food left on your plate! 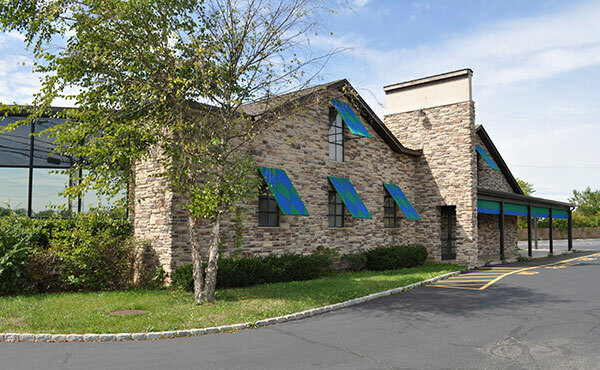 McLoone's Woodbridge Grille is located within the NJSEA's off-track wagering facility. It offers choices of both casual and upscale dining experiences with the quality and creativity on the menu that is synonymous with the McLoone's brand name. Drink specials are offered five nights a week as well. If you are looking to host a private party, McLoone's Woodbridge Grille can accommodate your needs with a private room and a choice of menu options. Tim McLoone and his investment group purchased the Rum Runner on New Year's Eve in 1986 and reopened it the following October as "McLoone's Rum Runner". It was immediately known for its spectacular views, terrific cuisine, and live music. Twenty-Five years later Superstorm Sandy devastated not only the Rum Runner but also a significant portion of Sea Bright. 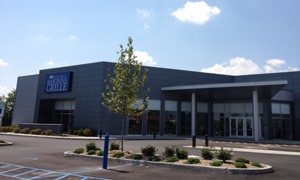 The McLoones decided to rebuild and were the first to do so in the boro. It took over three years to complete the new building but the results are even more spectacular than the original. Aside from its main waterview dining room it also features "South", an indoor-outdoor room with moveable doors which creates an airy ambiance along with "upscale/casual" dining. Another feature is the "Loft" on the second floor which is ideal for private parties and, at a height of over thirty feet, has even more incredible views of both the Shrewsbury River and the Atlantic Ocean to the east. Of course, it would not be a McLoone venture without live music and there is a brand new piano bar located next to a roaring fireplace. The Robinson Ale House is the perfect place for a quick lunch or a night out in celebration. The circular booths and rustic beach decor provide a unique atmosphere to the Asbury Park Boardwalk. Located in the historic Howard Johnson's building right next to Convention Hall, The Robinson Ale House offers a vast beer and wine selection, variety of menu offerings and live entertainment on the weekends. The Robinson Ale House, located in downtown Red Bank, feels like it has been here for decades. With a design inspired by pubs and eateries of 1930's and 40's, Robinson's offers American fare and compliments it with a large craft beer selection, fine wines and a full bar.